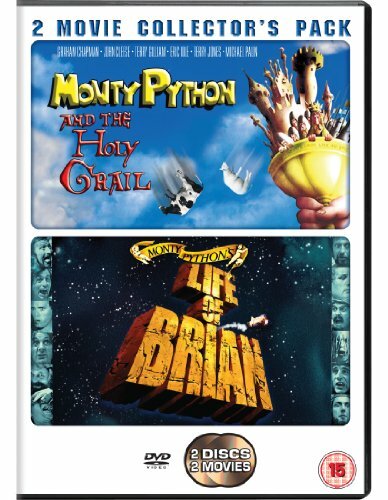 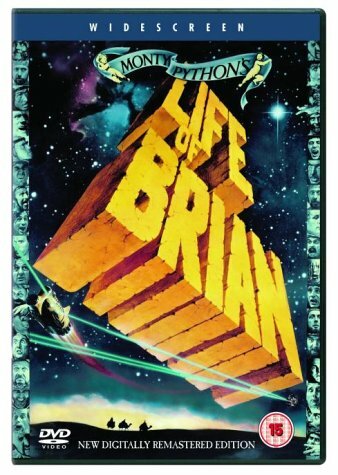 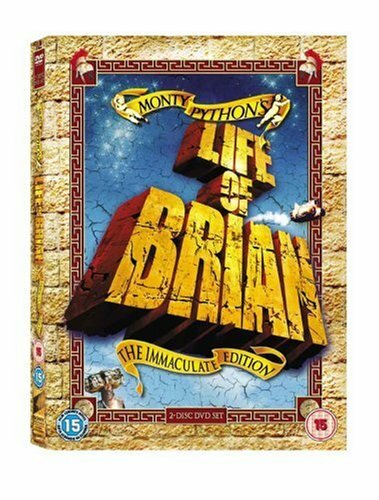 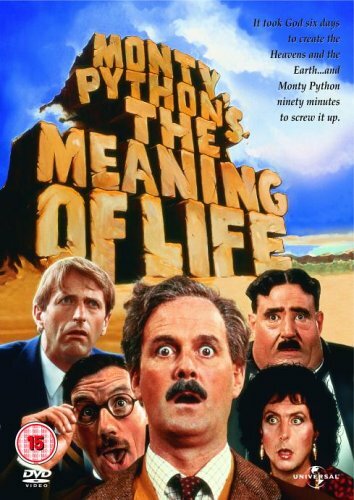 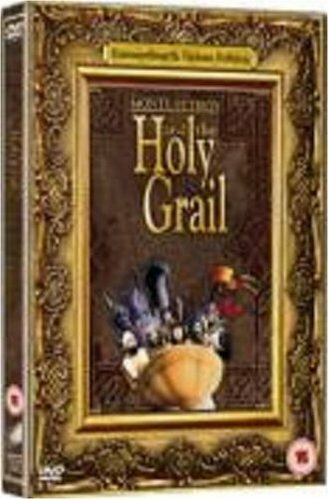 The second best comedy ever made, Monty Python and the Holy Grail must give precedence only to the same team's masterpiece, The Life of Brian (1979), Even though most of this film'..
Perhaps only the collective brilliant minds of the Monty Python film and television troupe are up to the task of tackling a subject as weighty as the Meaning of Life, Sure, Kierkeg.. 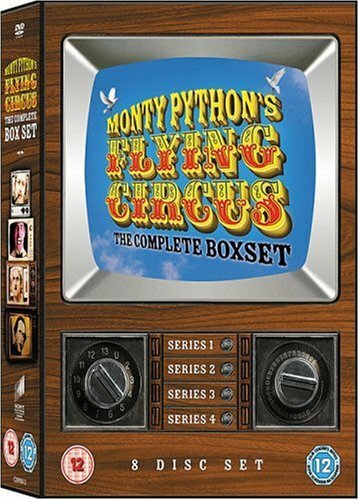 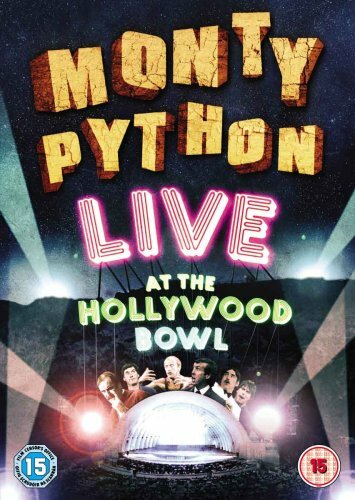 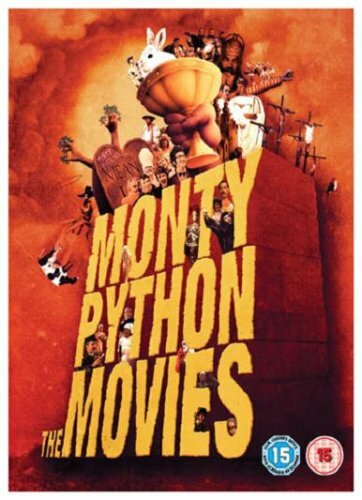 Released for the first time on DVD, Monty Python Live at the Hollywood Bowl presents some of the Python lads' finest, funniest (and foulest) work, Cut from their four night stand a..
Could this be the funniest movie ever made? 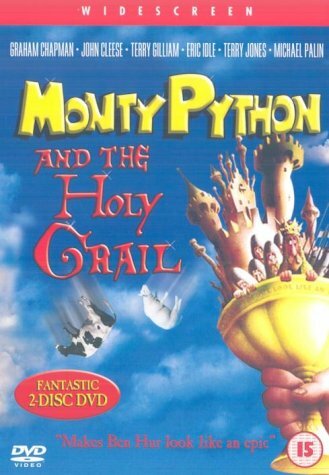 By any rational measure of comedy, this medieval romp from the Monty Python troupe certainly belongs on the short list of candidates, Ac.. 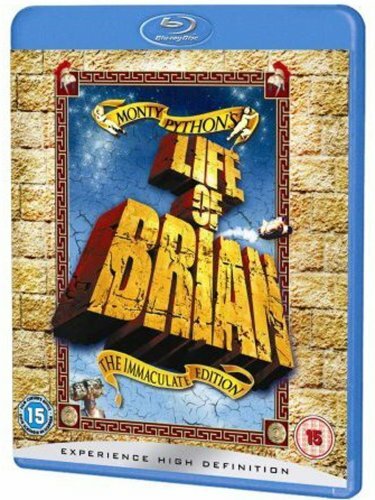 There is not a single joke, sight-gag or one-liner in Monty Python's Life of Brian that will not forever burn itself into the viewer's memory as being just as funny as it is possib..